What is this worth? I can't find this color way anywhere. She is sweet. Sadly these dolls (this and most of the newer "collection" dolls) did not hold their value and there are many UNSOLD on eBay as low as 4.99. You can keep checking back to eBay to see if your particular girlie will sell for more, but from experience, I don't think she will get more than a few dollars if she sells. I feel bad delivering disappointing news. If you know a child who would love a doll,I would give her to the child so the doll can be loved as dolls were meant to be loved and bring joy to a child. 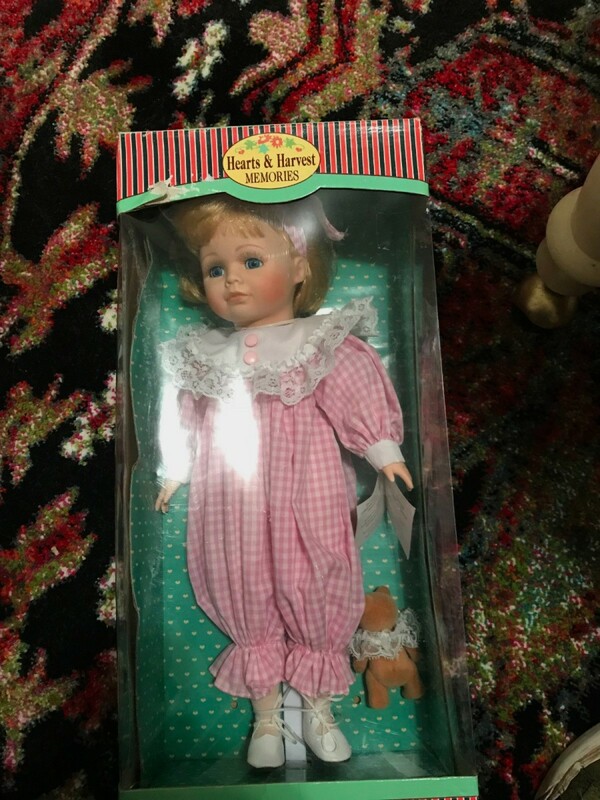 This doll was inexpensive to begin with and is less than $10 today, if that much.